A Freestyle stick for all players. Inspired by the sport of Freestyle longboarding, the Freestyle series of sticks is all about effortless flow, creativity and style. 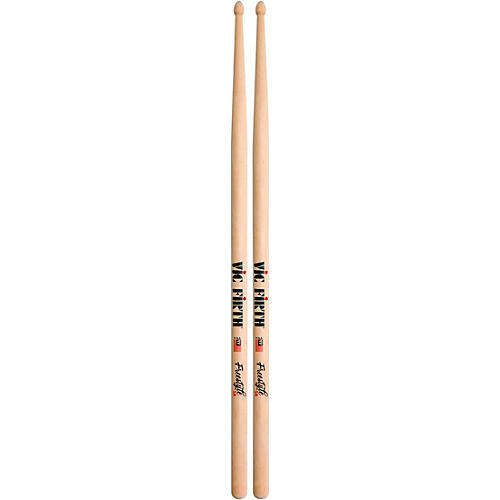 Exaggerated tapers on extra long sticks more than doubles the area where a drummer can place their fulcrum, opening up creative possibilities and unlocking the ultimate expressive drumming experience.